Everyone's heard of mud season but with messy March mud comes sweet maple syrup! 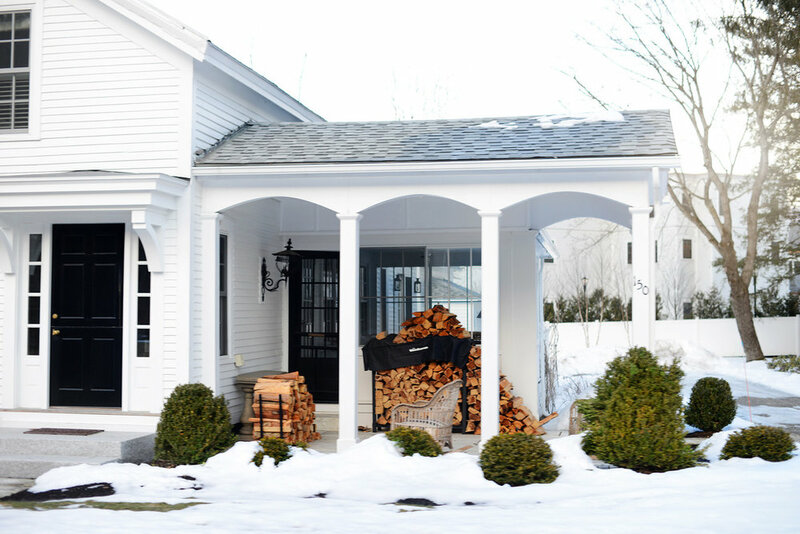 Frosty nights and sunny spring days start the snow to melting and sap to running. Before you know it, sugar shacks come alive with steam bellowing from their roofs. 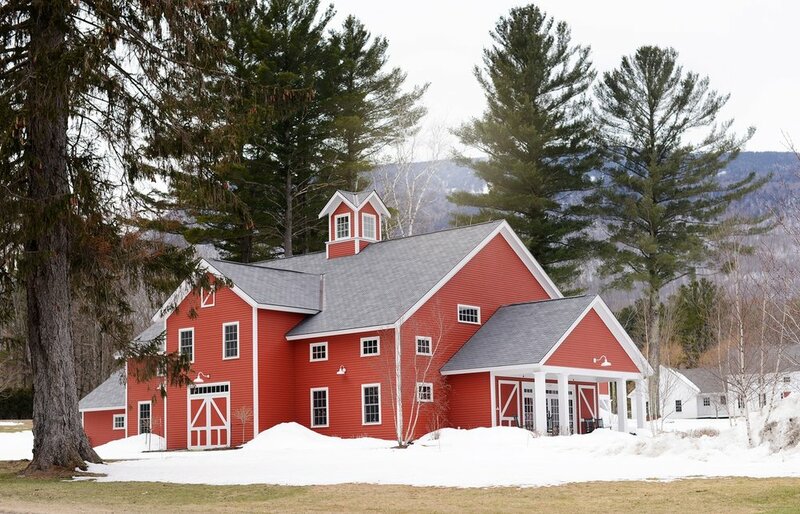 You can go for a visit, meet the makers, and taste pure Vermont syrup just as its made! In April, queue the symphony! Songbirds return and peepers sing while trees begin to bud. Spring is for fleeting moments, every day different than the next. Go fly fish the Vermont rivers, catch the daffodils blooming, and enjoy the world waking up. Manchester Center is a quaint little downtown with structures reminiscent of the Norman Rockwell era. 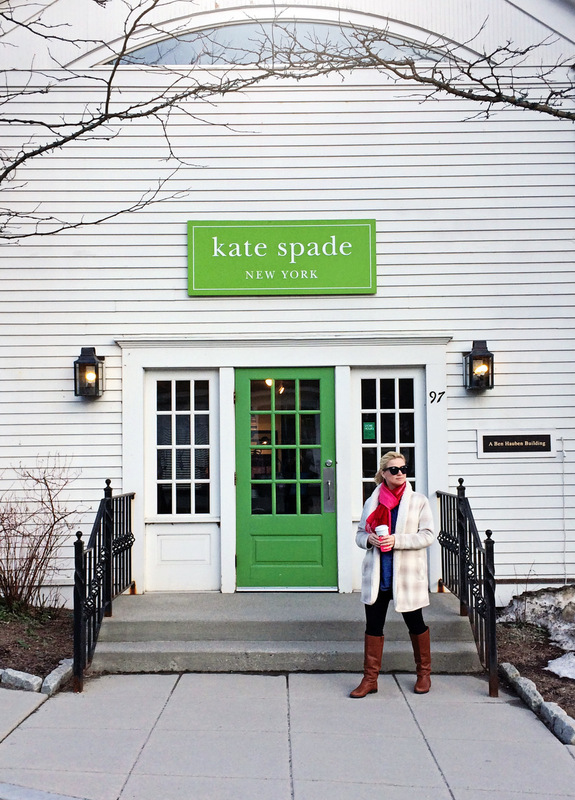 The town is dotted with luxury outlets featuring elevated brands like Brooks Brothers, Kate Spade and Vineyard Vines. Need to step up your snuggle game? Be sure to stop by the Pendleton store on Depot Street. Pendleton is known for their iconic American style woolen blankets. Admittedly I went in to feel all the wool and fantasize about having a Pendleton blanket in every room of my house and I left with a new handbag, a summer scented candle, and a wool zip hoodie. I'm pretty sure those springtime songbirds are really just whistling at my shopping talents. Take a break from mud season, grab a book, and allow your body to slump into one of Northshire's wonderfully weathered leather couches. The Northshire Bookstore features miles of popular new book releases (as well as old classics) accompanied with quirky novelty gifts that are sure to please the most persnickety recipients. Recharge your batteries with a foamy hot cappuccino at the Spiral Press Cafe conveniently located within the book store. With it's eccentric, yet woodsy atmosphere, stress departs and contentment moves right in. A practice the locals have seemed to master.